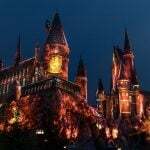 Everyone knows that Walt Disney World is theme park central, with four fabulous parks drawing millions to Lake Buena Vista, but many don’t realize that you can actually have an incredible Walt Disney World vacation and never actually set foot inside the big four. 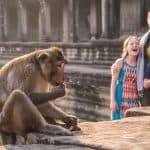 Part of the reason families return to Disney World year after year is because there is so much to see and do that one vacation is never enough. Here are ten of our favorite things to do at Disney World outside the gates of the Magic Kingdom, Disney’s Hollywood Studios, Disney’s Animal Kingdom, and Epcot. 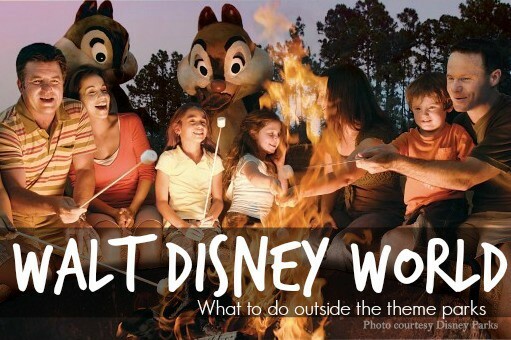 Our top 10 things to do in Disney World outside the theme parks begins in Downtown Disney. 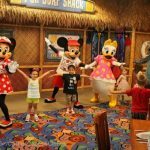 Downtown Disney is a massive shopping and entertainment district filled with unique shopping venues, fun dining options, a movie theater, and plenty of activities to keep your kids entertained. If your kids love video games, a stop inside DisneyQuest will definitely impress. Inside are 5 floors of virtual reality games, classic arcade games, and electronic exhibits. 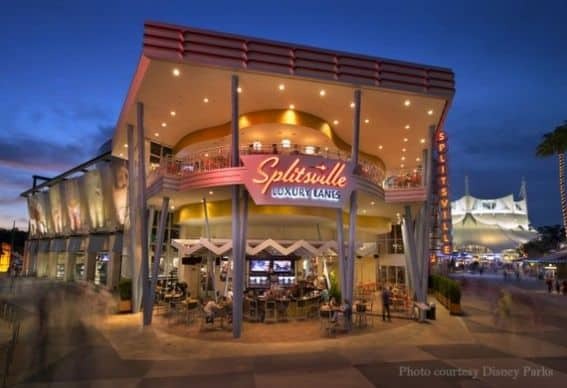 If bowling is more of your thing, then spend a few hours bowling in style at Splitsville, an alley filled with luxury lanes which will make your neighborhood alley look like chopped liver. Want to get a bird’s-eye view? Head up into the Characters in Flight hot air balloon to take it all in. 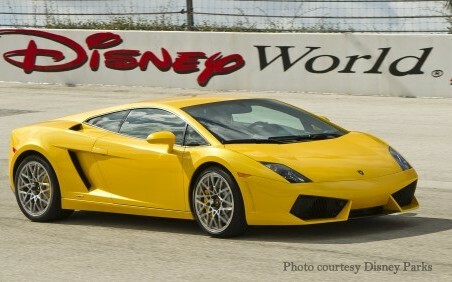 You won’t find the fastest ride at Disney World inside any of the theme parks. Where will you find it? At the Richard Petty Driving Experience inside the Walt Disney World Speedway. Kids as young as six can ride along inside a real race car at speeds of up to 140 mph, fast enough to feel those G-forces! Adults can opt to ride along in the passenger seat or get behind the wheel for the adrenaline pumping experience of a lifetime, driving a real Nascar race car on the Speedway. 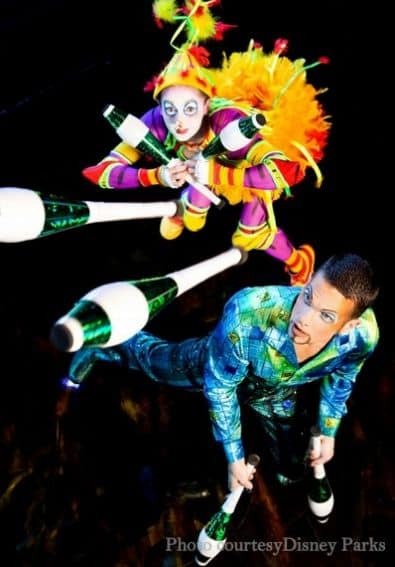 Cirque du Soleil nineteen troops entertain families all over the globe with their signature brand of comedy, artistry, and acrobatics, including one that gets the privilege of calling Disney World home. La Nouba means “the party” and your family will definitely be having a ball as they watch this international group of 65 singers, jugglers, clowns, and acrobats celebrate through performance inside Downtown Disney’s specially designed tent. Children aged 4-12 can embark on four different kids-only pirate adventures which take place on Disney World waterways. 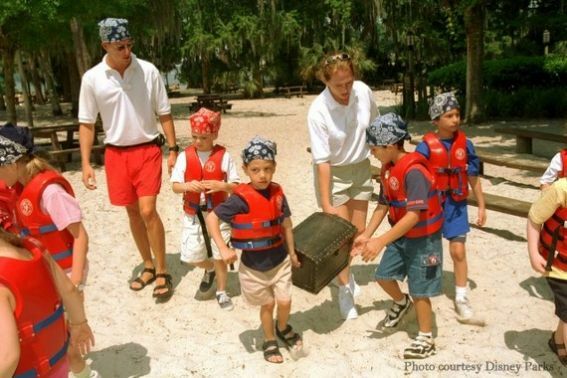 Each child is given a pirate bandana to help set the mood before they set forth on a morning sail to ports of call (aka: resort marinas), listening to pirate tales, and following clues to the pirate chest full of booty. 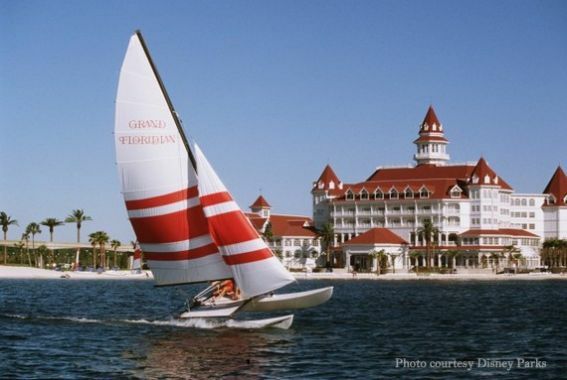 Each adventure focuses on a different story and meet at the marinas of various Disney resort hotels such as the Port Orleans and Yacht Club Resorts. It’s easy to spend hours touring the 23 hotels on Walt Disney World property, daydreaming about future stays along the way. 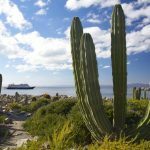 Many have special experiences to offer hotel occupants and visitors alike. 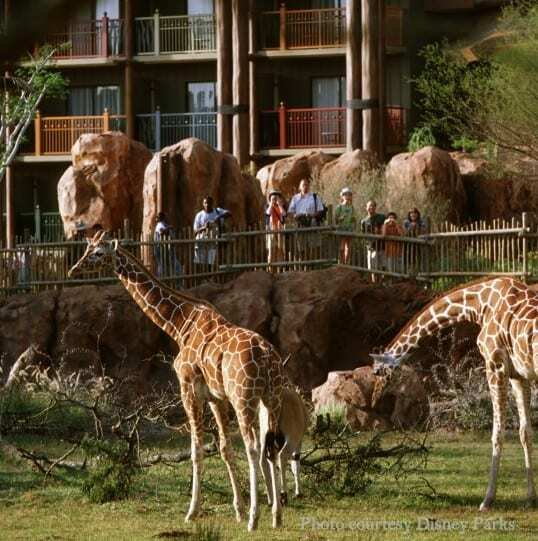 Head to Animal Kingdom Lodge to watch animals grazing on the savannah, Polynesian Resort to take free hula lessons, and watch Magic Kingdom fireworks with your toes in the perfect Disney sand. Rent surrey bikes and pedal around the grounds of the Wilderness Lodge and Resort, head to Art of Animation Resort to watch real Disney animators at work, or ride a shuttle boat and get lost in the Deep South grandeur of Port Orleans Resort. As you can see, the opportunities abound. Love to golf? 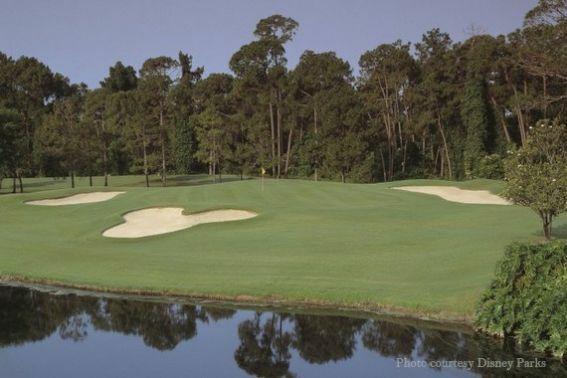 Disney World is home to three great 18-hole courses, Disney’s Palm, Disney’s Magnolia, and Disney’s Lake Buena Vista. Young golfers and newbies to the sport will enjoy the nine-hole Oak Trail course at the Grand Floridian Resort. Putting purists can mini golf their way through two different 18-hole courses, one of them quite challenging, at Fantasia Gardens Miniature Golf Course. 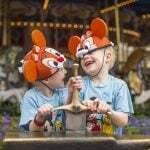 Water occupies a significant portion of Disney World’s geography and much of it is open for play. Sammy Duvall’s at Disney’s Contemporary Resort to rent jet skis as well as go tubing, wakeboarding, water skiing, and parasailing. Boats, from pontoons to powerboats and sail boats, can be rented at multiple locations throughout the resort. Human powered vessels, like kayaks and canoes can be rented as well. Fishing excursions can also be booked for those looking to catch a fish in Disney’s well-stocked waters. It gets hot in central Florida and there is no better place to cool off than at one of Disney World’s water parks. At Typhoon Lagoon guests can ride all sorts of water slides, snorkel in a simulated reef filled with tropical fish, and even learn to surf in the wave pool. 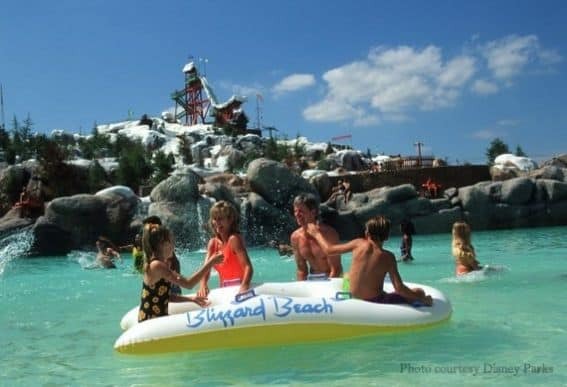 Blizzard Beach, which looks like a ski resort that has melted into a water park, has plenty of thrilling water slides to keep your dare devils happy all day long, as well as the Thin Ice Training Course, where obstacle course meets Disneyfied watery fun. 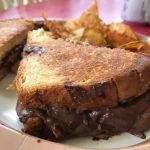 There are several special dining experiences to be found outside the theme parks. Character dining is available at Chef Mickey’s at Disney’s Contemporary Resort, Cape May Cafe at Disney’s Beach Club Resort, ‘Ohana at the Polynesian Resort, and 1900 Park Fare at the Grand Floridian. Little princesses enjoy the Wonderland Tea Party in the Grand Floridian. If you are looking for a taste of the islands without leaving Disney property, check out the Spirit of Aloha Dinner Show at the Polynesian Resort where an all-you-can-eat Polynesian feast is enhanced with hula, fire dancing, and plenty of Polynesian-inspired fun. 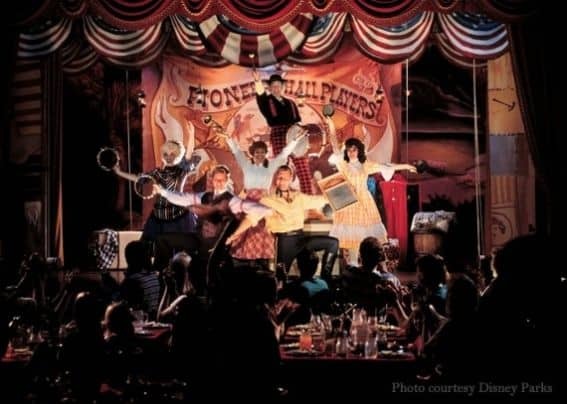 Not to be missed is the Hoop-Dee-Doo Musical Revue at the Wilderness Resort, a long running and notoriously cheesy dinner show which includes family style barbecue, unlimited drinks, and plenty of fun. Nestled inside a 750-acre cypress and pine forest, Fort Wilderness is much more than just a campground and home to the Hoop-Dee-Doo Revue, it is a destination unto itself. 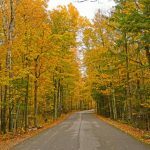 Activities at the resort include horseback riding, a petting zoo, archery, canoes, kayaks, bike rentals, and wagon rides. 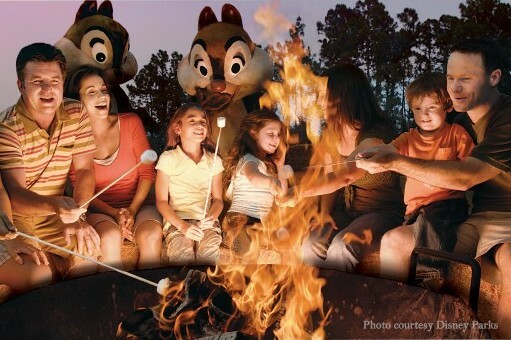 The nightly Chip & Dale Campfire Singalong is free to attend and the perfect place to cozy up by the fire, roast marshmallows, and enjoy a classic Disney flick after a long day of touring the parks. 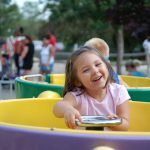 Love the pirate adventure idea…especially because it will give Mom & Dad a break! I have always wanted to stay at Fort Wilderness. Hopefully the next time we head to WDW we can make that happen! I think the Chip n Dale Campfire Sing-Along is only for guests staying at Fort Wilderness; it’s not open to the public. I never enjoyed a waterpark until I went to them at Disney World. They really know how to do things right.